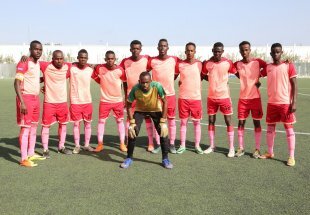 Elman Football Club who are the winners of Somalia’s 2012 division A football tournament have been presented the trophy at a colourful ceremony at the Safari hotel in Mogadishu on Wednesday during which Banadir Sports club were also handed the General Da’ud cup trophy for the year 2012. 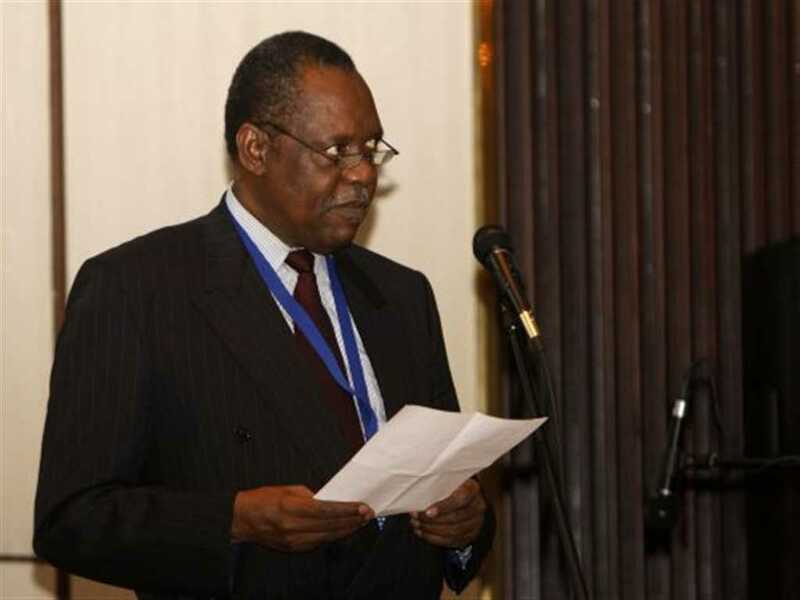 A minute of silence was observed in the remembrance of former SFF president Said Mahmoud Nur and former Somali NOC chief Aden Hajji Yeberow who were killed in a suicide explosion in April this year. SFF organizing committee chairman Ali Abdi Mohamed (Shiino) who first addressed at the closing ceremony said that the 2012 football year in Somalia was totally different from the previous years in terms of club preparations, the players’ talent and the referees’ commitment for a professional officiating. 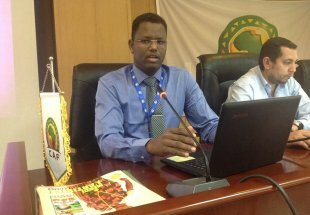 Somali Football Federation secretary General Abdi Qani Said Arab told the closing ceremony that he was very proud of the successful job by his federation despite challenges they faced during and before the local football year. 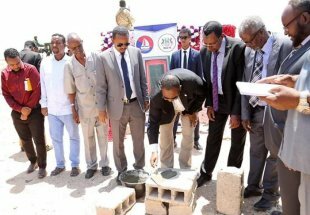 “We have done a very good job, but it was not the beginning and the end of our duty—a very long way is ahead of us and we want to pass through it to culminate in a higher development of football in Somalia” Secretary General Abdi Qani Said Arab told the closing ceremony Wednesday. The president of Somali Football Federation Ali Said Guled Rooble praised the chairmen and the players of the 8 division A clubs in the country for their good organization and commitment to the game. 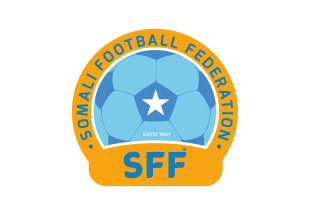 The president of Somali National Olympic committee Duran Ahmed Farah and the country’s state minister for youth and Sport Abdullahi Sheik Ali who addressed at the ceremony praised the SFF for the promotion of football in this war-weary country. 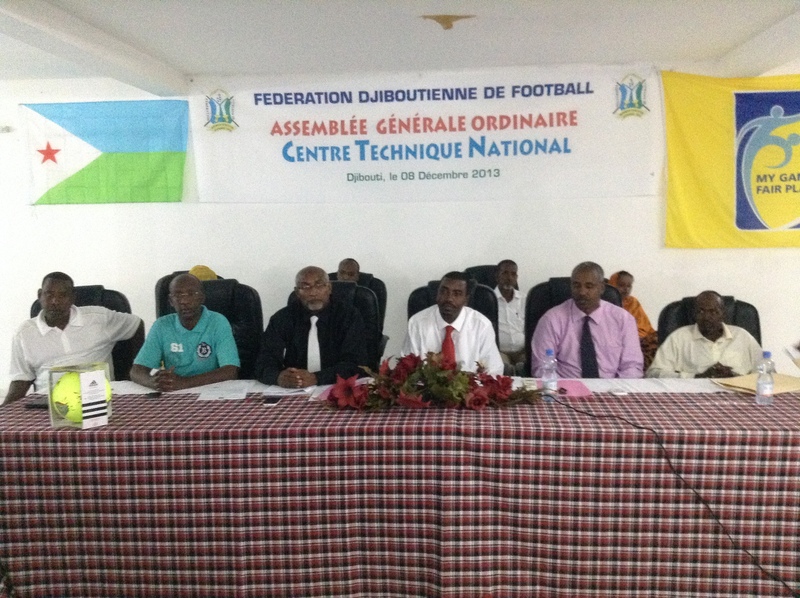 “On November 3rd the SFF concluded refereeing and coaching courses in central Somalia and today we are here for the conclusion of the 2012 football year and the General Da’ud cup ‘that is the supper cup’ in Somalia, so the Somali NOC is happy with the SFF’s efforts to develop football in Somalia” the Somali NOC president Duran Ahmed Farah told the ceremony urging other sporting federations in Somalia to follow the same way. A documentary film carrying the SFF’s local activities for the year was shown during the ceremony which witnessed other high profile officials including Somali NOC secretary General Abdullaahi Ahmed Tarabi, former Somali NOC president Abdulkader Ibrahim Ga’al, members of the SFF executive committee, referees who had officiated the local league and presidents of national sports federations in Somalia. Somali Football Federation President Ali Said Guled Rooble presented the trophy to Elman FC captain Hassan Ali Rooble, while Banadir Sports club Captain Dadir Amin Ali was presented the trophy of the General Da’ud cup. General Da’ud was the founder of Somali military and the SFF annually remembers him with a football tournament called the ‘General Da’ud cup’. During the ceremony Elman FC players were presented 100,000,000 Somali shillings with 25 gold medals for winning the competition, while Heegan FC were presented 25 silver medals plus 50,000,000 Somali shillings for entering the second stage of the league as the 3rd stage club LLPP Jeenyo were presented 10,000,000 Somali shillings plus 25 bronze medals.